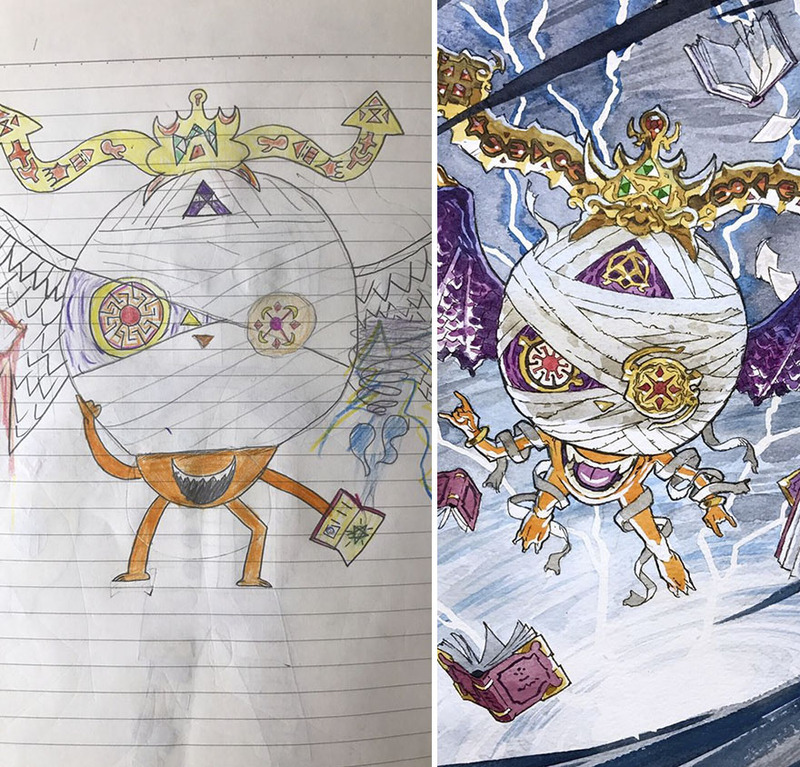 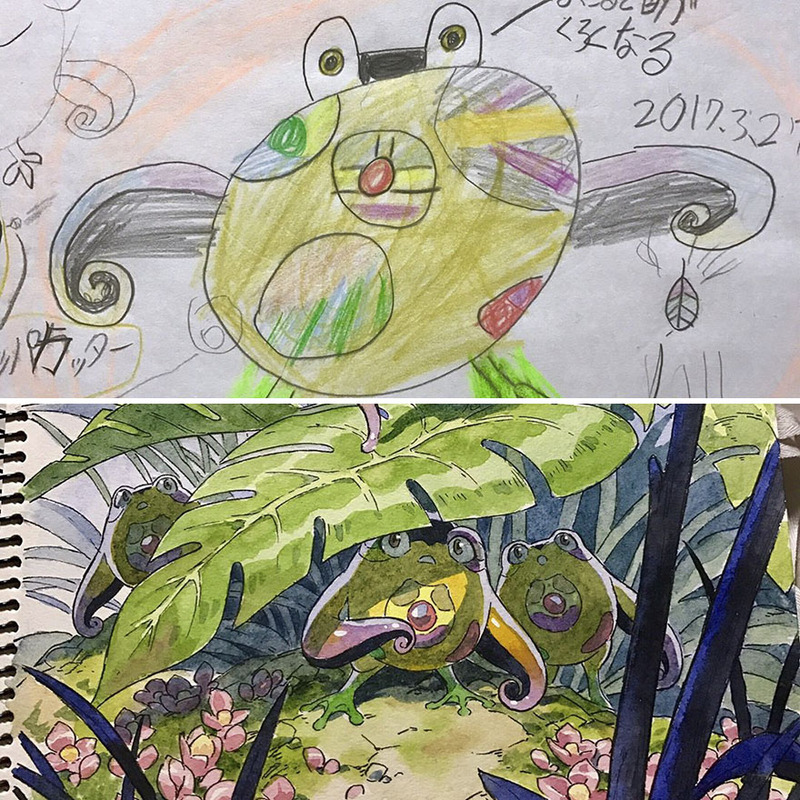 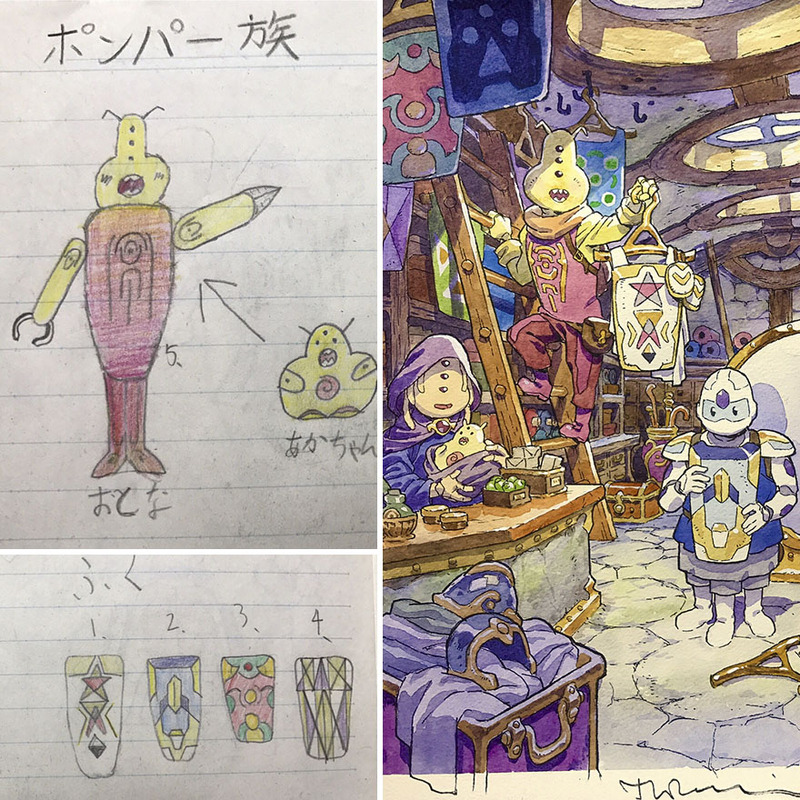 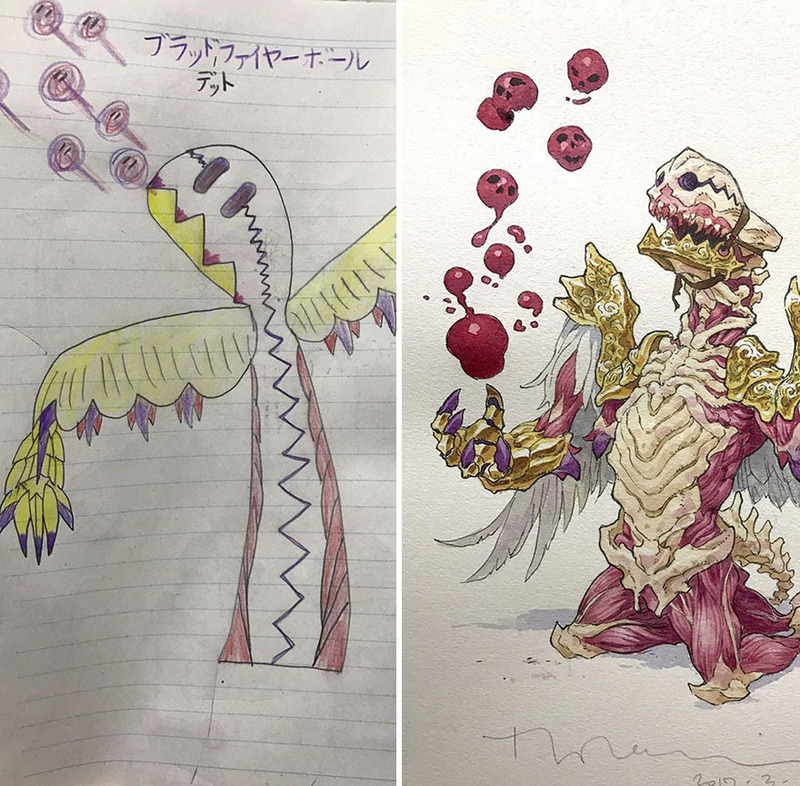 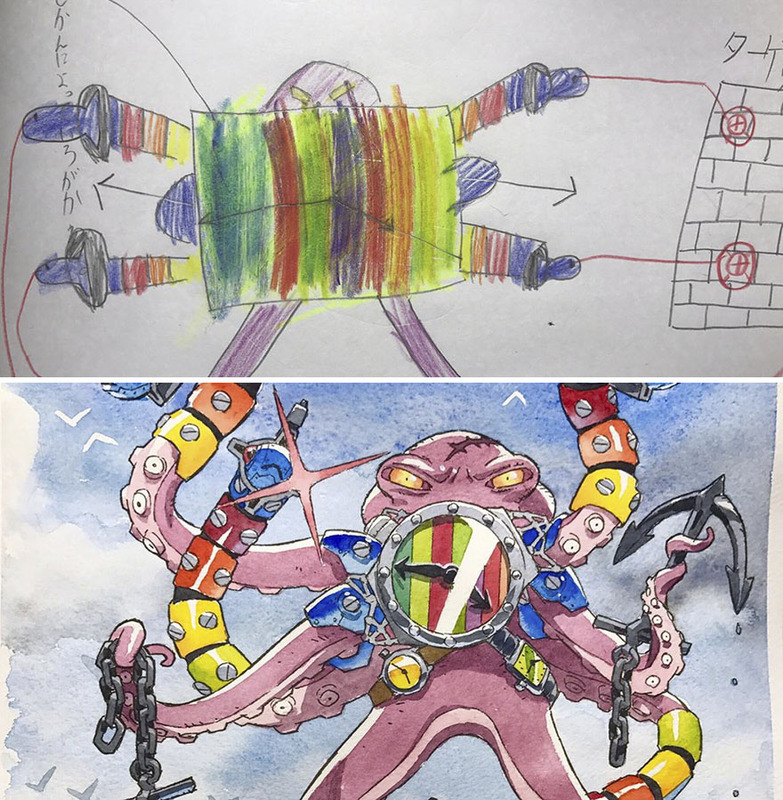 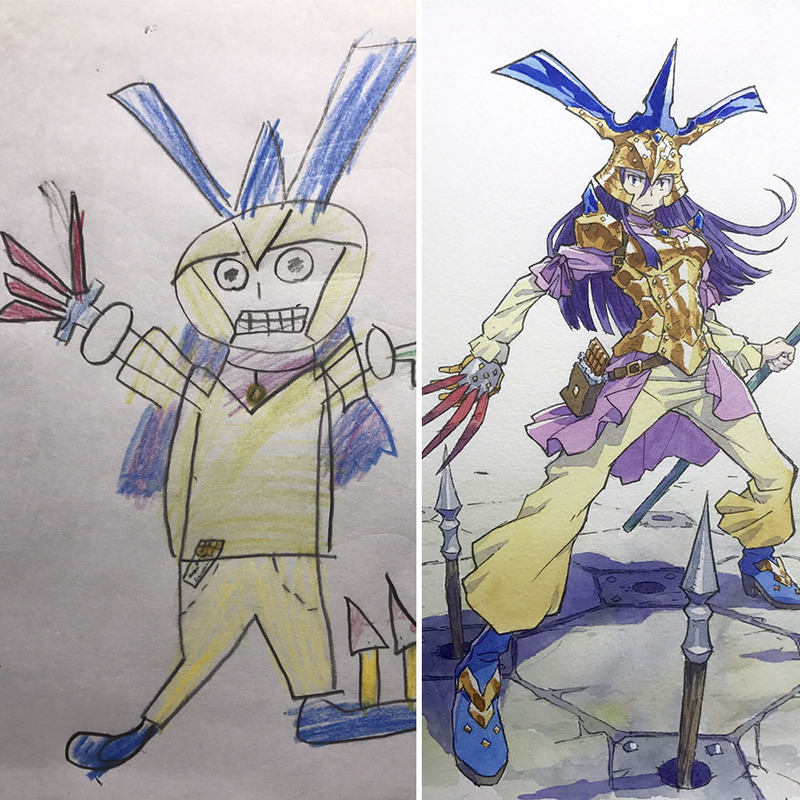 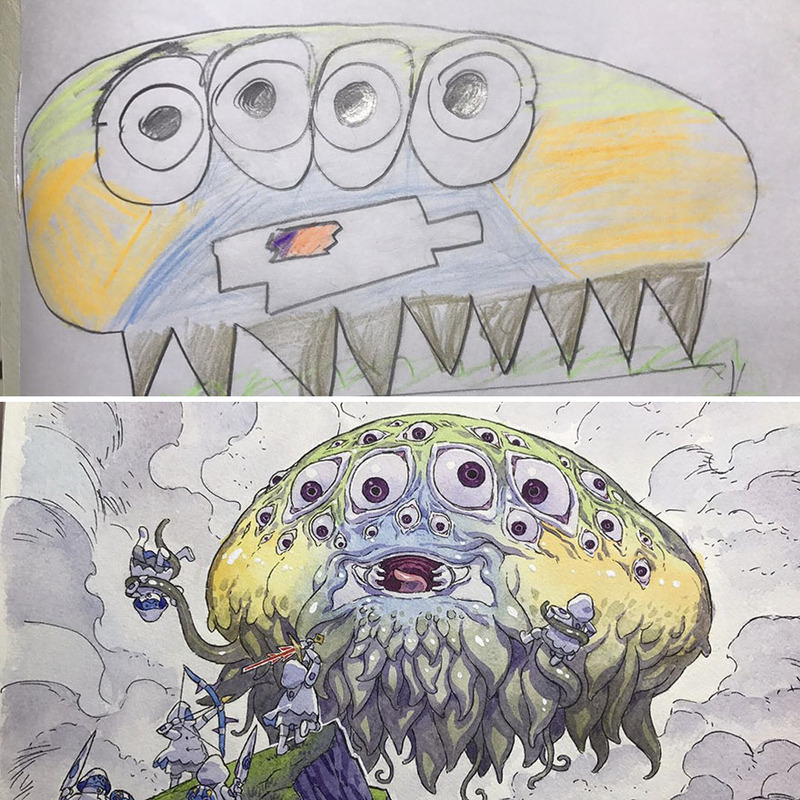 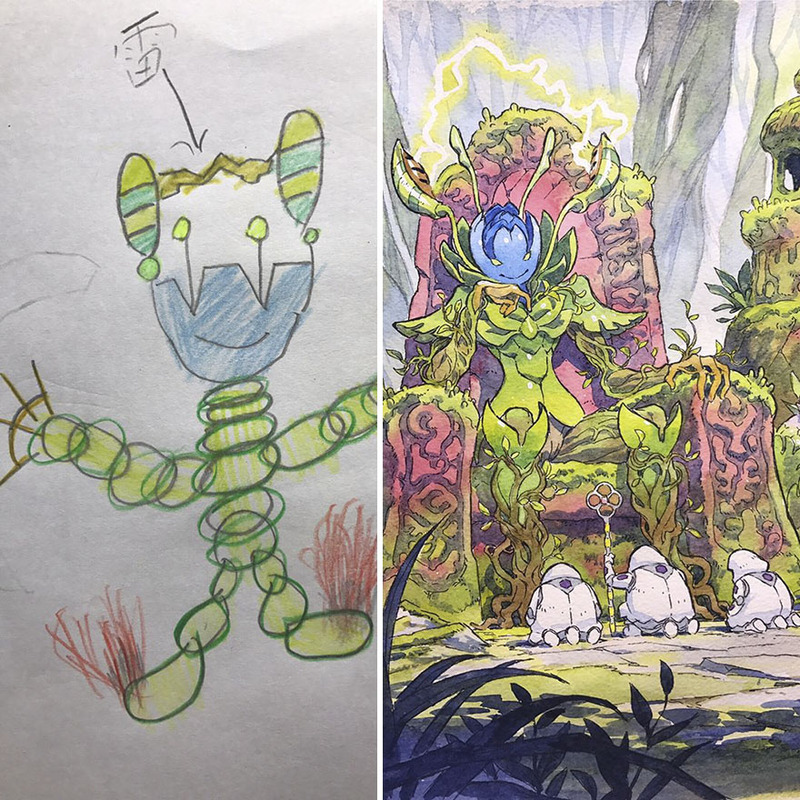 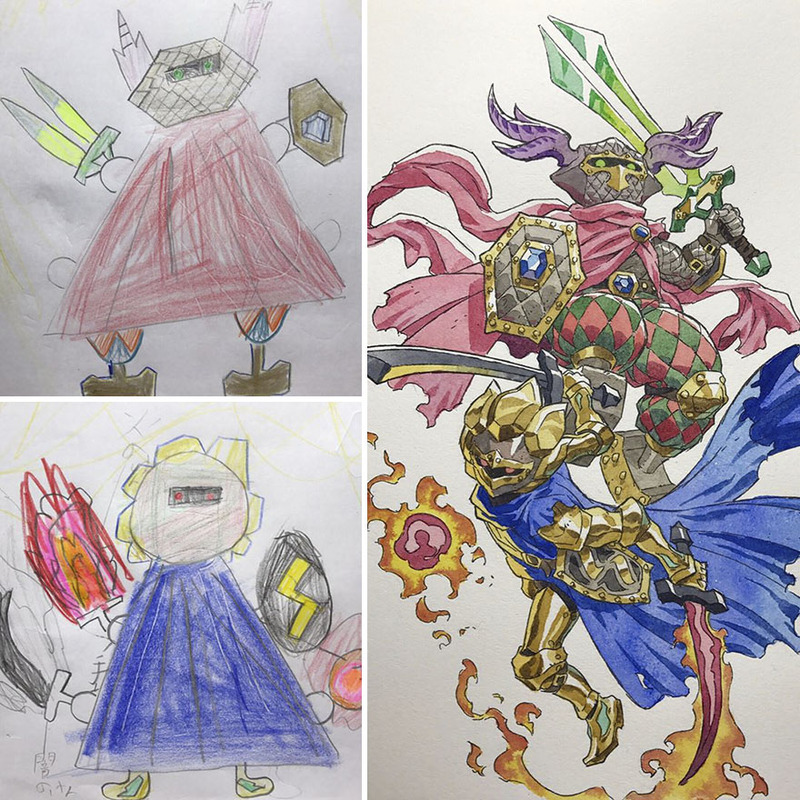 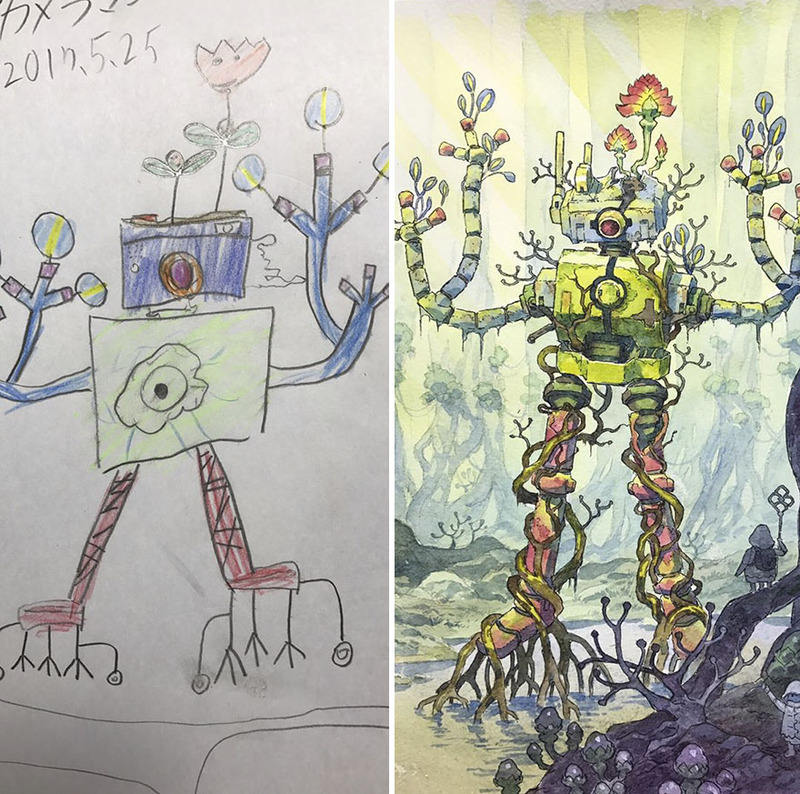 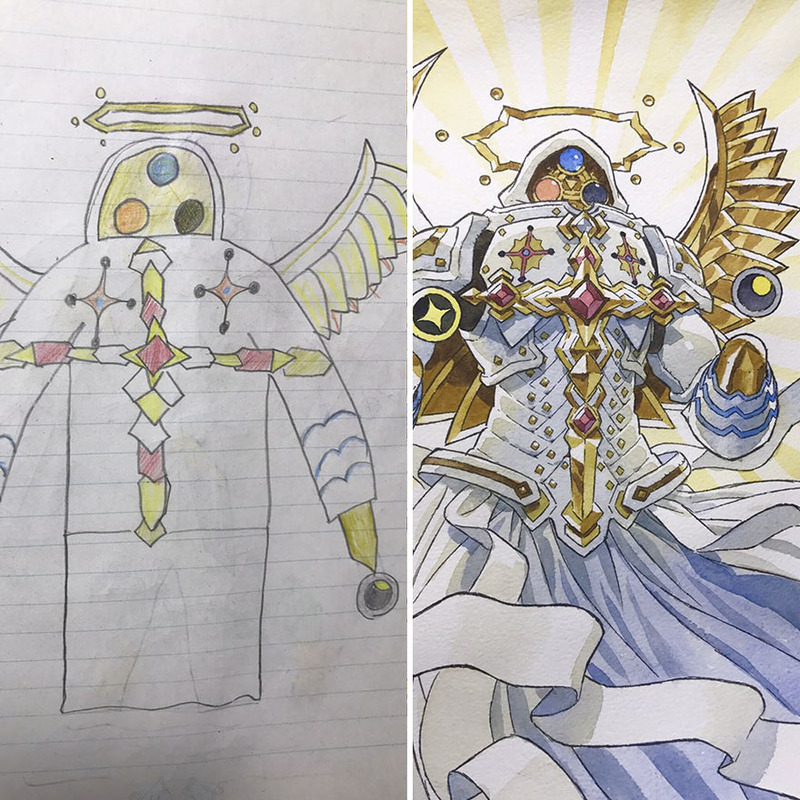 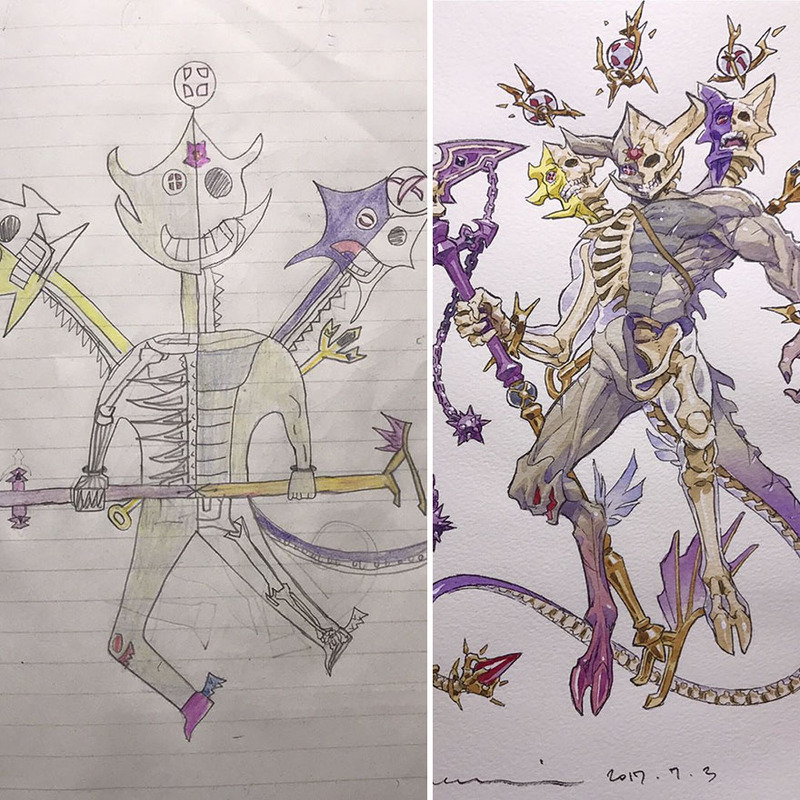 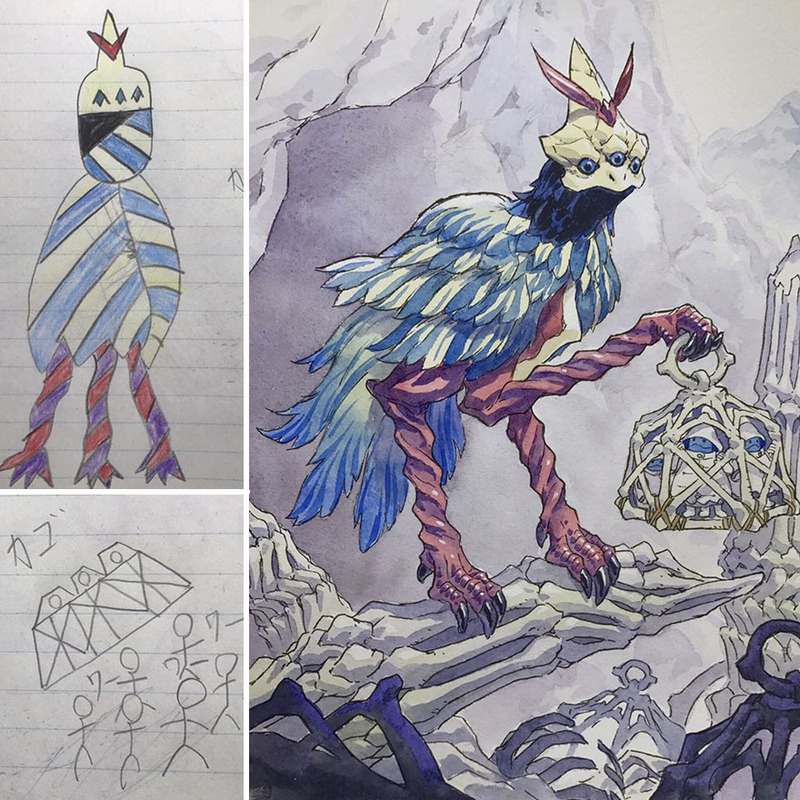 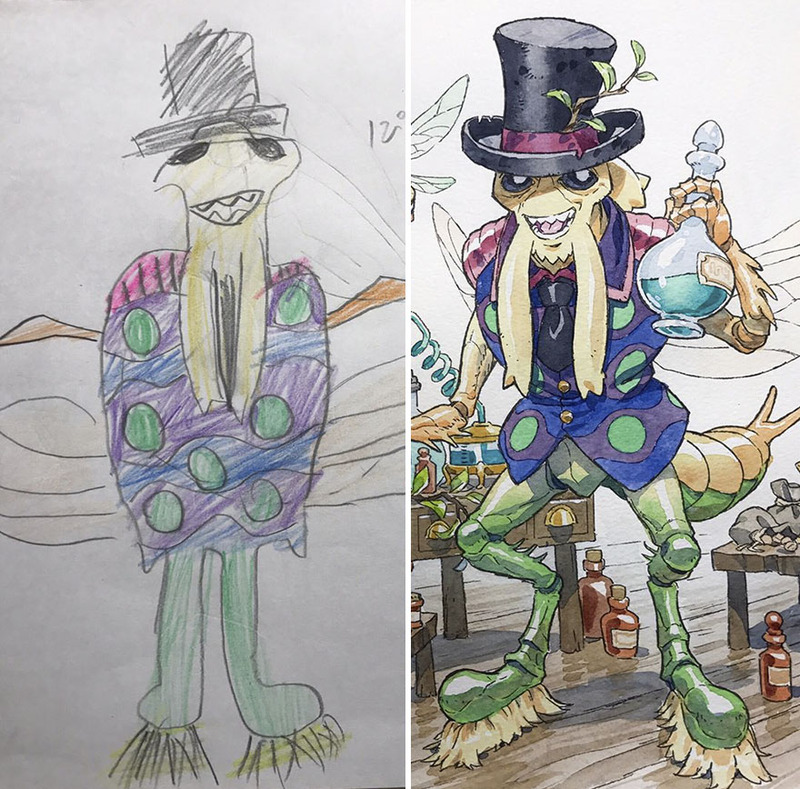 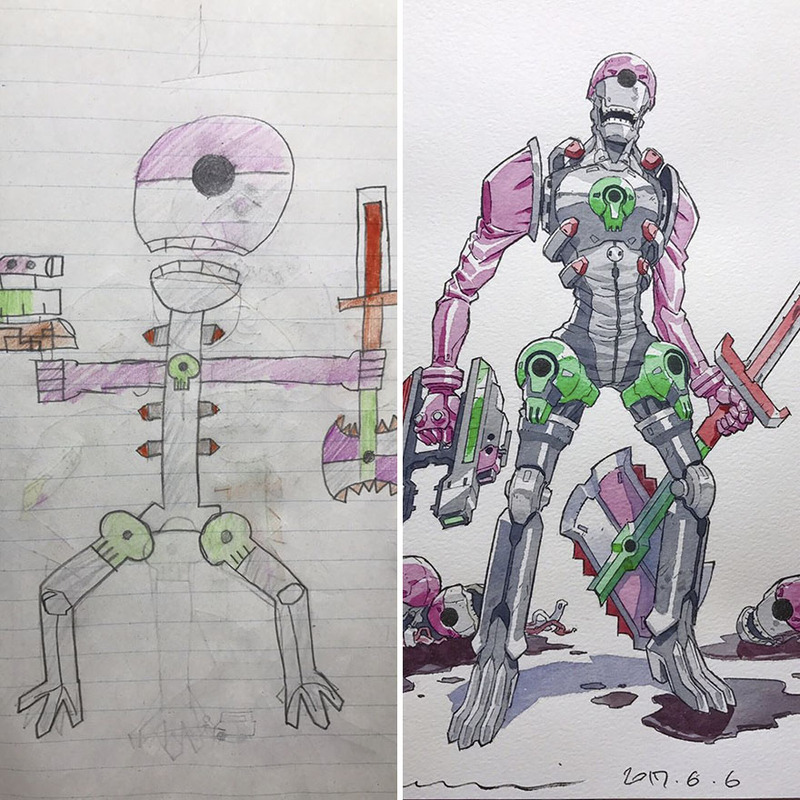 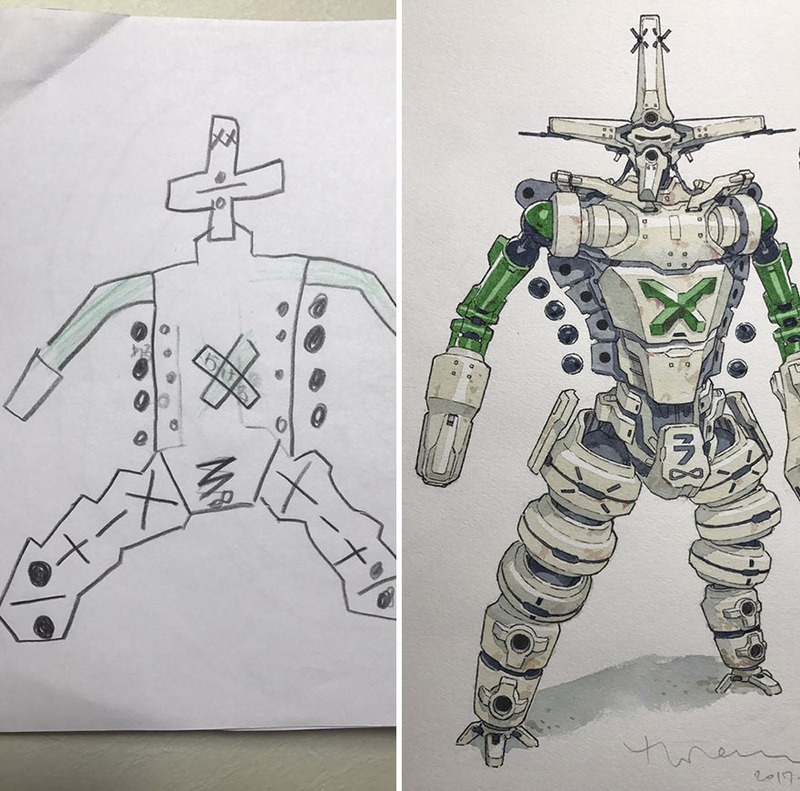 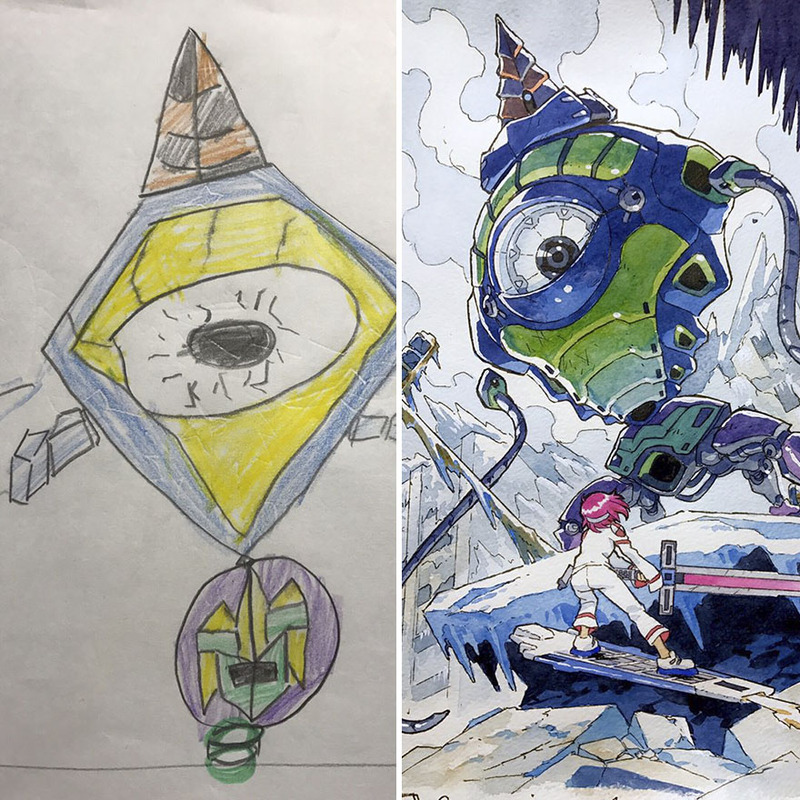 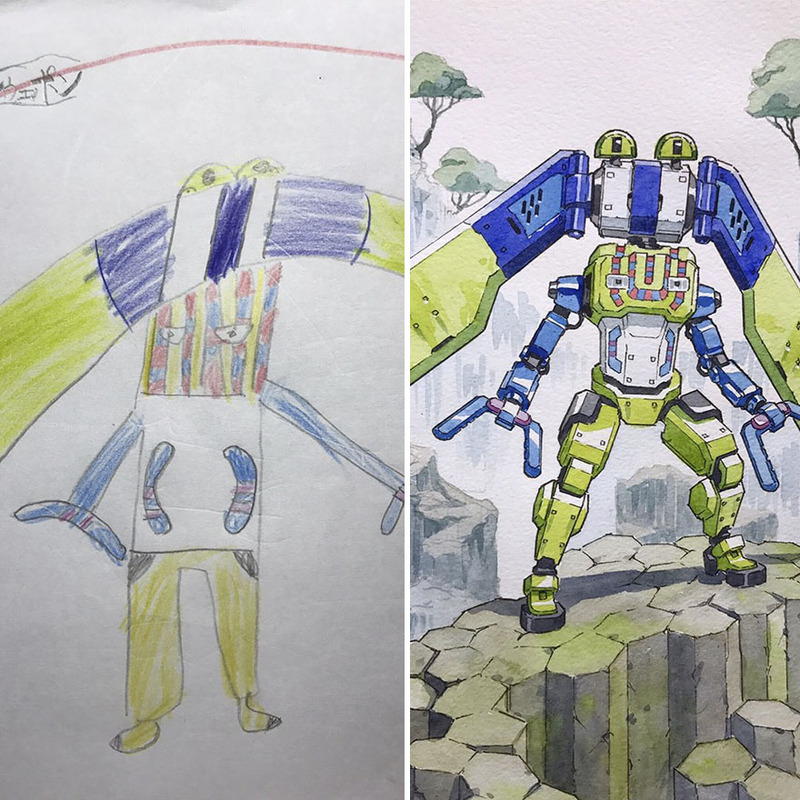 Called ‘Father And Sons Design Workshop,’ the project has produced many amazingly creative Anime characters that are born out of crude drawings by Thomas’ sons. 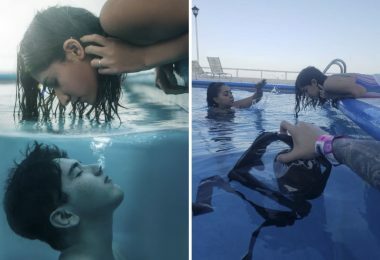 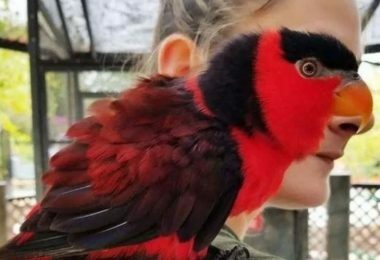 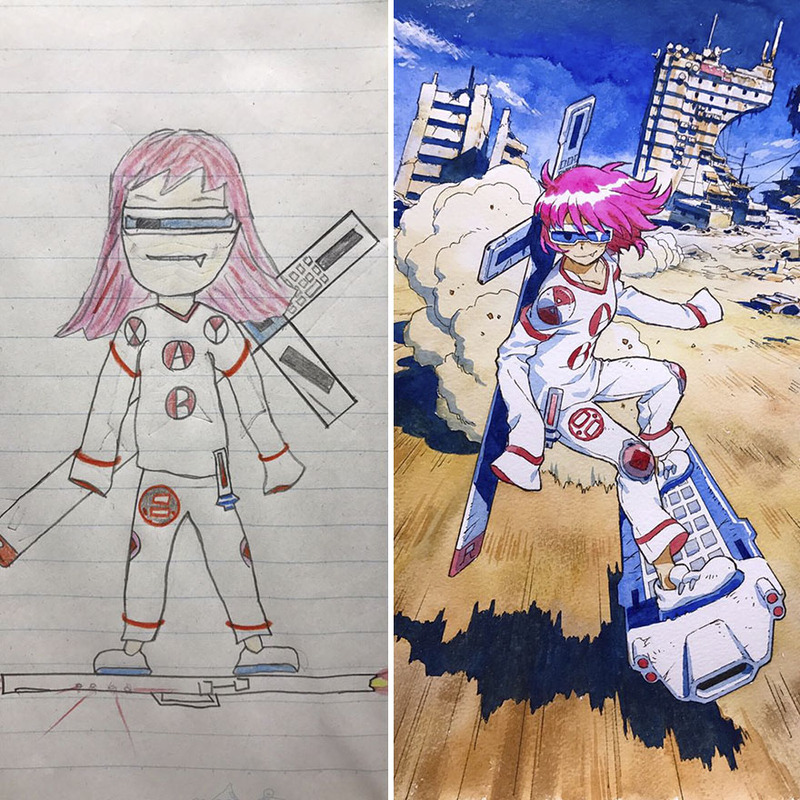 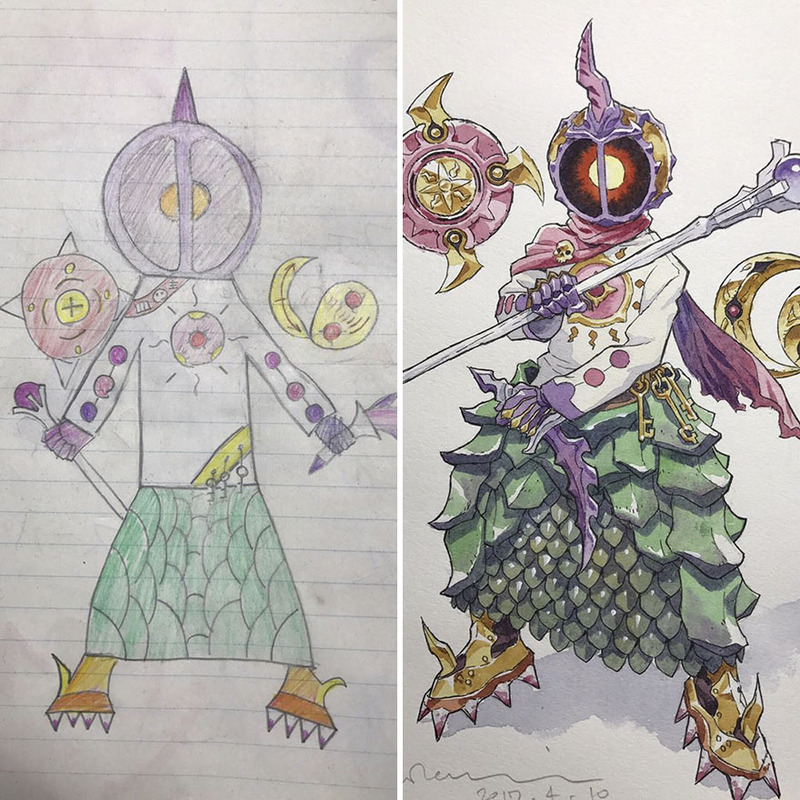 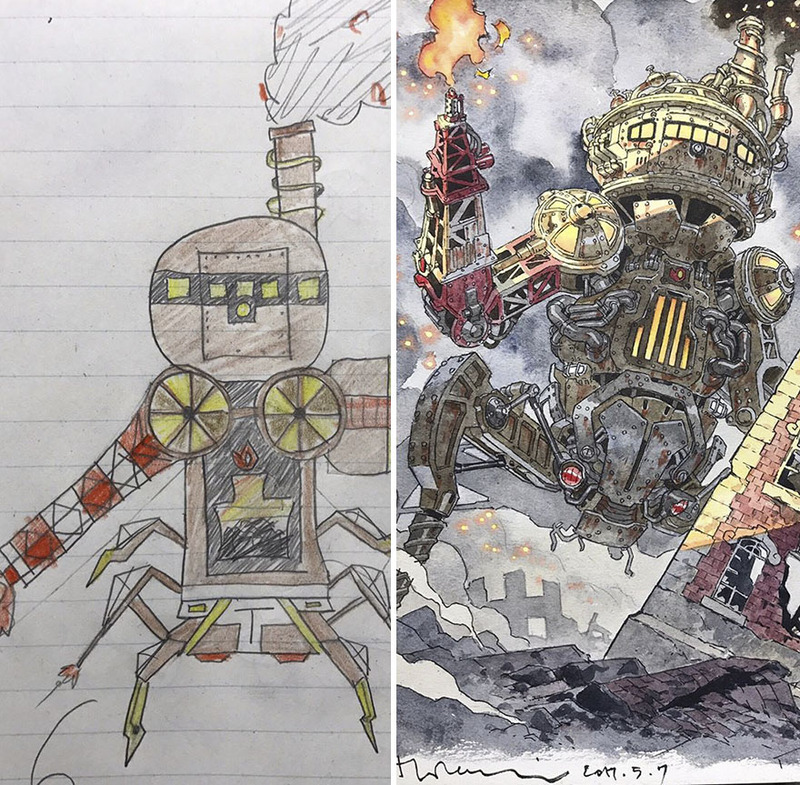 From sci-fi to steampunk and fantasy, anything goes in the kids’ drawings, and when they’re turned into professional illustrations, we get some of the most original characters out there. 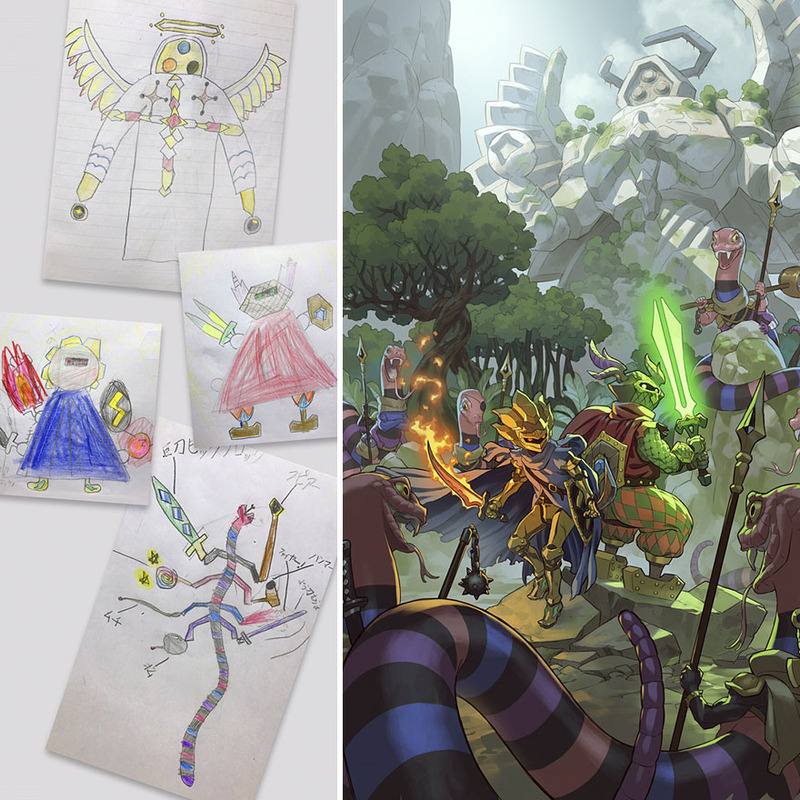 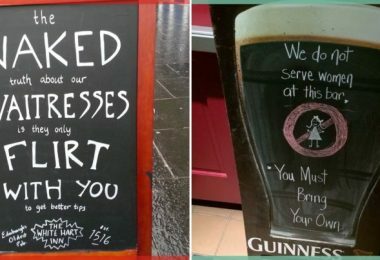 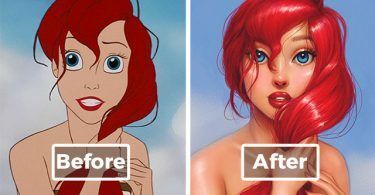 Are you tempted to try redrawing one of those sketches yourself? 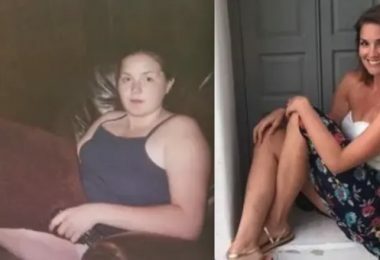 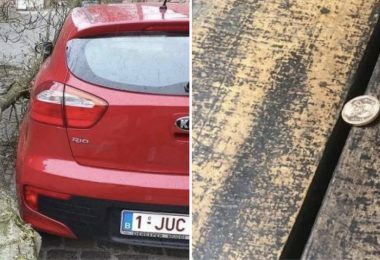 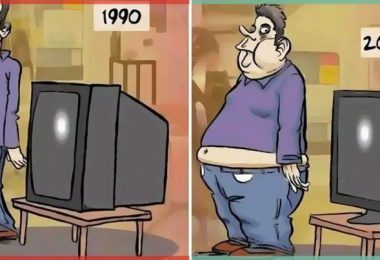 If so, make sure to share them in the comments with the rest of us!